The Best and the brightest! 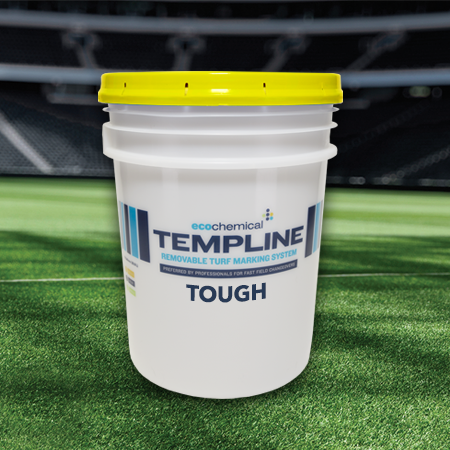 If you want a field paint that works as hard as you do, you need to know about TempLine™ Premium Grass Paint. 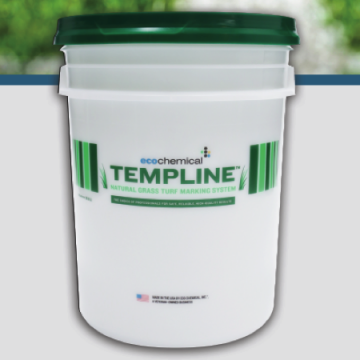 TempLine™ has raised the bar for excellence in grass paint. 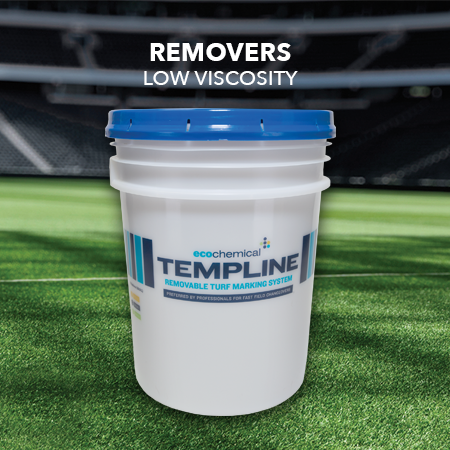 TempLine™ went the extra mile to create this truly top-notch product. Worry less, and celebrate more with TempLine™ Premium Grass Paint. 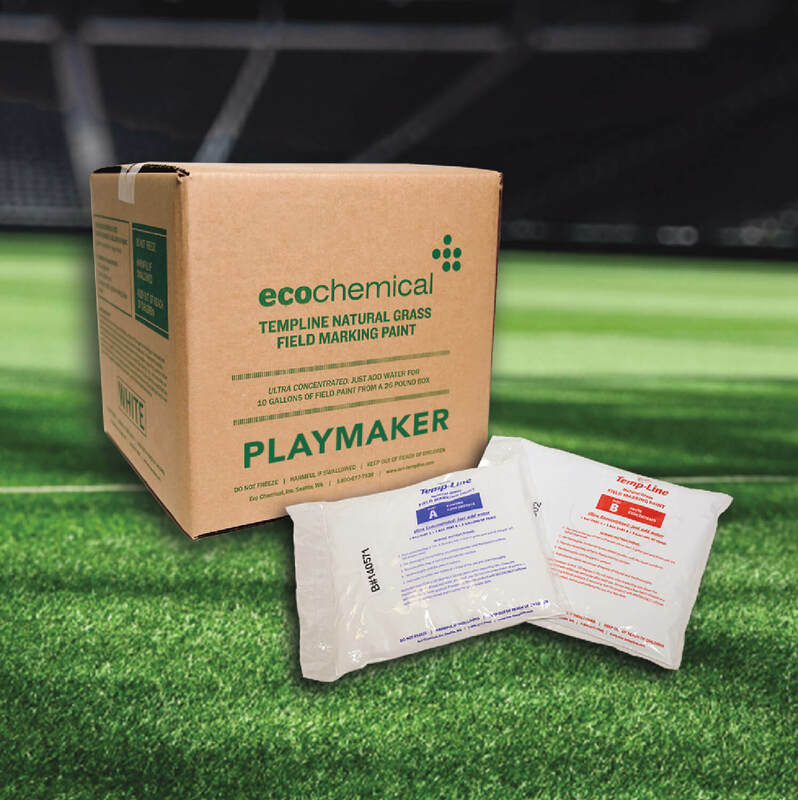 • A high quality grass paint with a sports industry pedigree. • A trusted brand with an eco-friendly reputation. Good grass paint needs to deliver certain essential benefits – easy prep and application, reliable on-field performance, and a reasonable price. Many products struggle to meet all of these challenges. 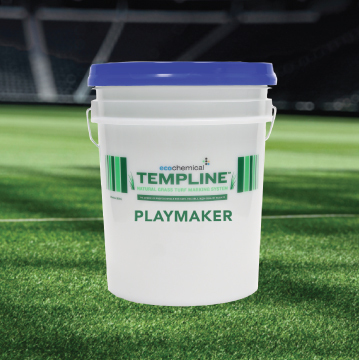 TempLine™ Natural Grass Box Paint offers you all of this and more.